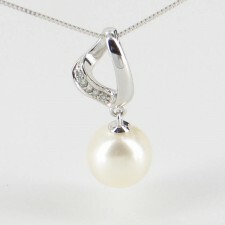 9K White Pearl & Diamond Pendant Necklace & Earrings Set. 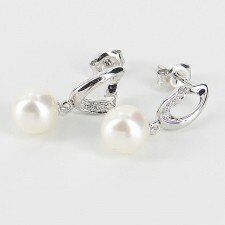 Finished with high quality 9K White Gold fittings, this fine piece of pearl jewellery offers great quality and superb value! A really exceptional pearl gift - lustrous pearl jewellery! 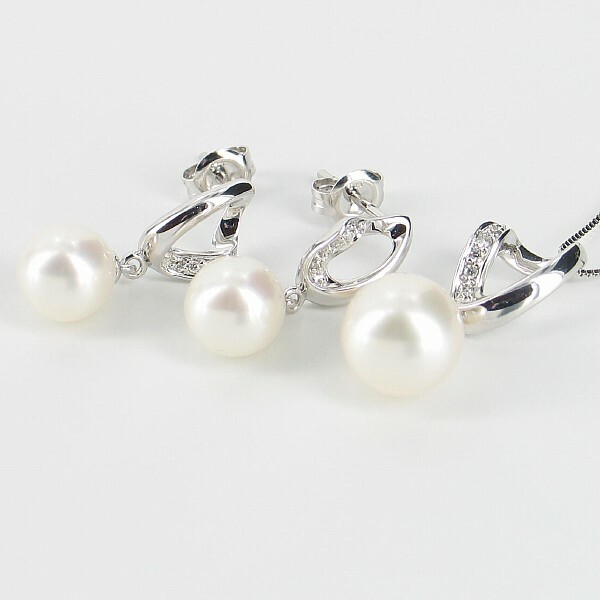 Each piece of this pearl jewellery set is beautifully presented in an exquisite polished wood type presentation case to ensure deluxe gift presentation. 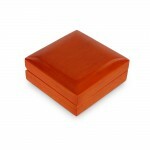 Along with free gift wrapping (upon request) this creates a superior presentation for a truly luxurious pearl gift.